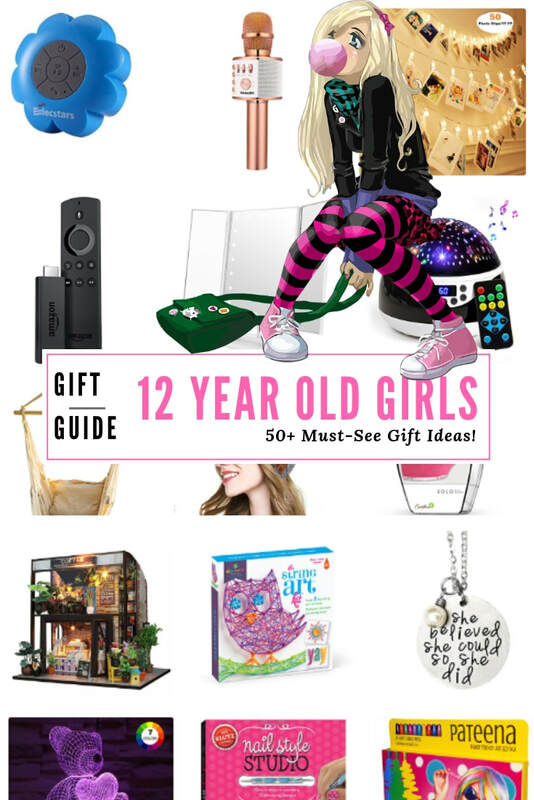 Best Gifts for 12 Year Old Girls - 2018 Christmas TOp Favorites! That's my daughter Sammy (she's 12 years old) and together we made this list of the best gifts for 12 year old girls! 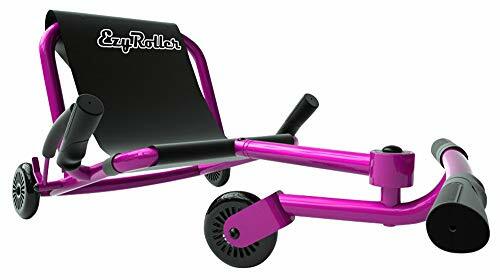 It's a list of the top toys and best gifts to buy a twelve-year-old girl for her birthday or Christmas! I'm a mommy toy blogger and its my job to review some of the hottest toys for tween and teen girls. 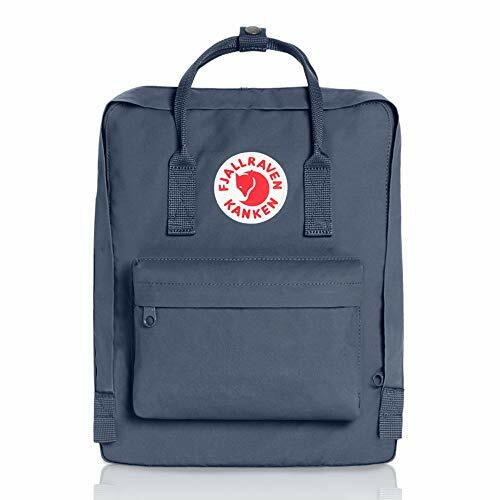 This page is going to be a shopping guide for those of you looking to buy the best gifts for a 12 year old girl - whether it be for her birthday, Christmas or just because you want to do something special. In a Hurry? 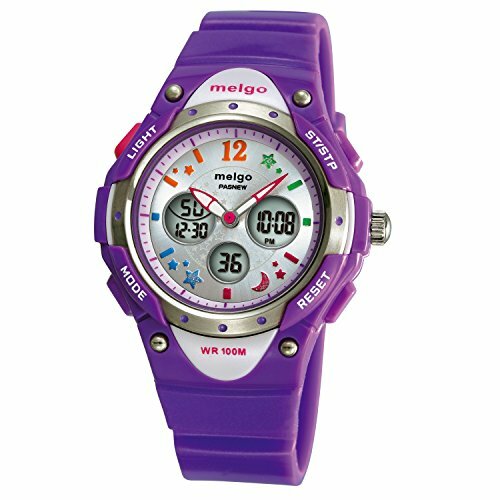 See the top gifts for 12 year old girls HERE! 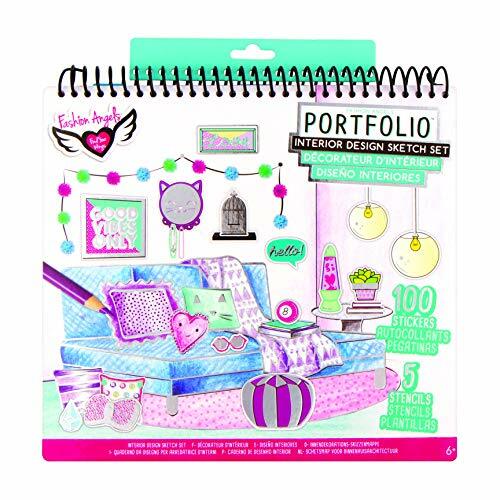 The 12 yr old girl gifts on this page vary from educational, electronics and entertainment. 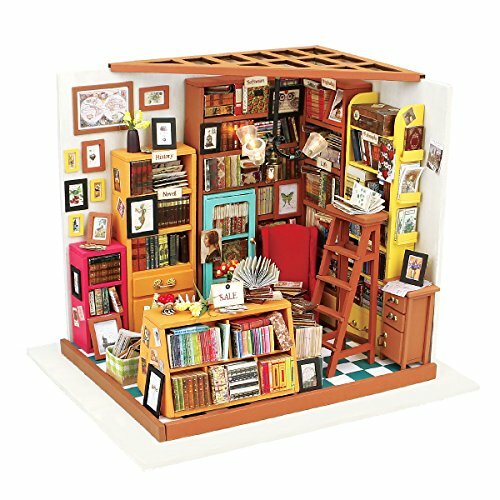 There are gifts for outdoors girls, girly girls, trendy girls, science whizzes, mathematicians, artists, book worms and more. I've got one of the best gift lists for 12 y.o. girls to pick from because I'm a toy blogger and mother of of one! 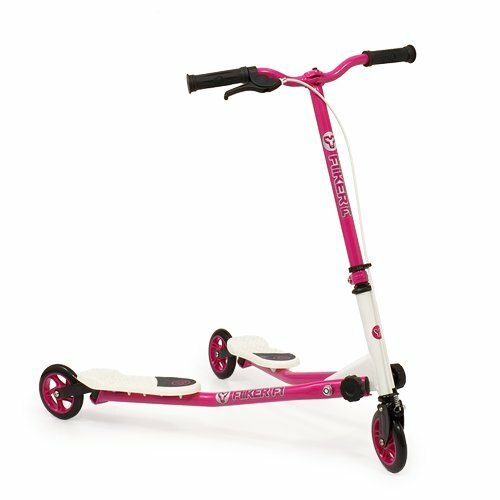 Let no tween girl be disappointed this year, pick from the most-popular toys and gifts you can buy a 12 year old girl. These are some of the most popular toys and gifts for twelve year old girls. There are more down the page but these here at the top are our favorite top gifts to choose. If you have something else in mind, perhaps a book, electronic, outdoor item or something specific, please be sure to check out the whole page because we've got you covered! 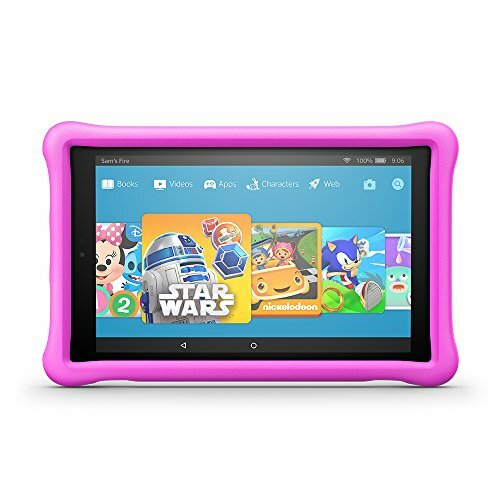 This Fire tablet is a great tablet for a twelve year old girl because it does everything they need it to do at this age. Watch movies, play games, download favorite apps, read books, take pictures and video and do LOTS more. 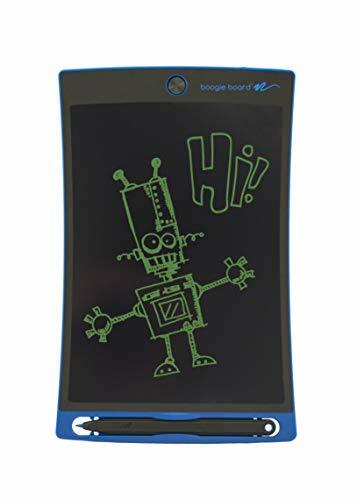 This is the best tablet for this age because it comes with a two year replacement warranty if anything should happen to it and it's got the case already with it so it's drop proof! 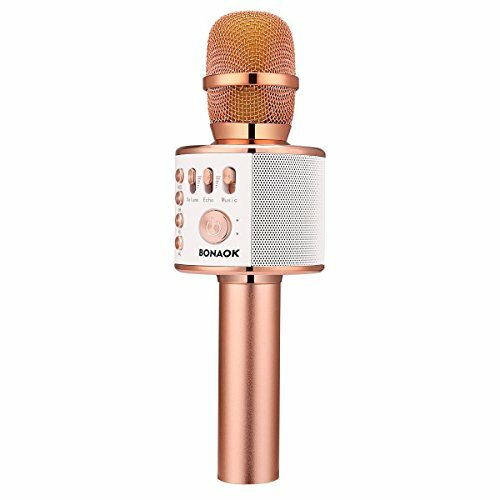 Karaoke Mic For Singing Their HEart Out! 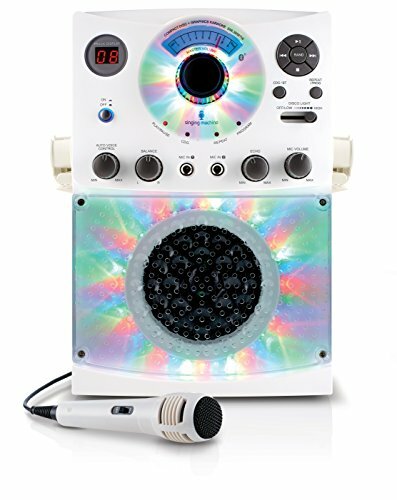 This wireless karaoke mic is a great gift for a 12 year old girl who loves to sing. It works via Bluetooth, so she can sing literally any song! 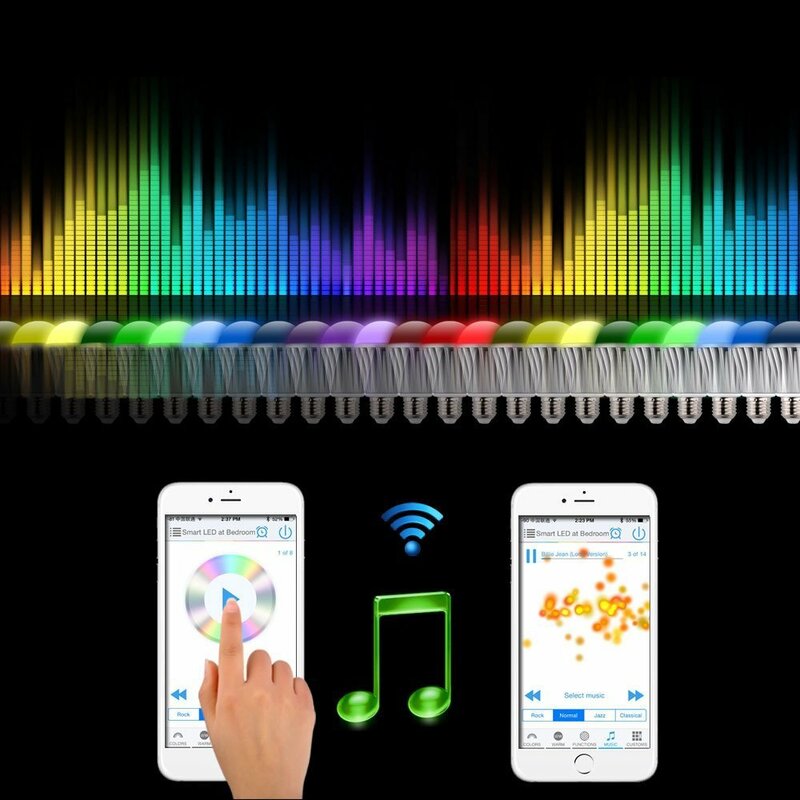 The speaker is built-in to it, there's no cord, it has a rechargeable battery that will work 5 hours on a single charge. The sound quality is amazing, totally worth the price. Available in LOTS of colors. 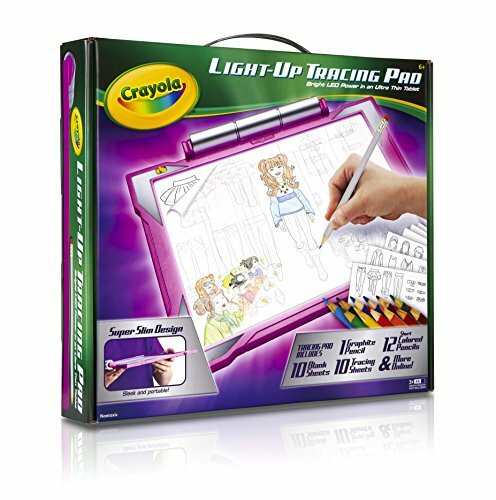 This light up tracing pad is awesome. 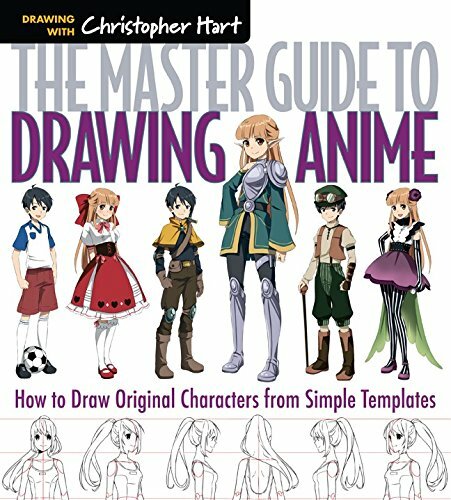 It makes tracing just about anything super easy. My daughter likes to use it to trace fashion designs that she sees. It works with regular copy paper and tracing paper. It comes with some templates and coloring pencils. 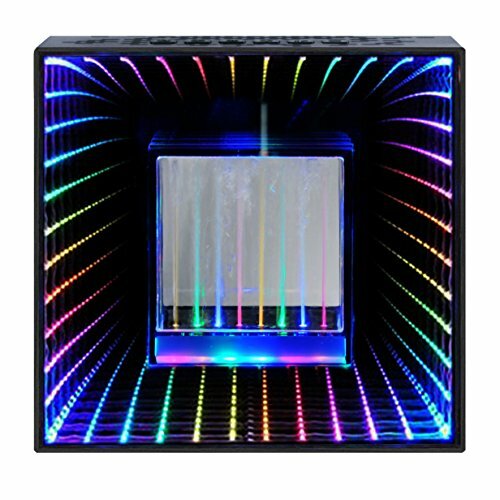 It's a great light up board for the price, just see the reviews. My daughter loves to write her name fancy, doodle and design things. She has a number of different drawing books and doodling books like these because they are inexpensive and fun. Great for car rides or for days when she's bored. There are so many ways for a girl to express her creative side through drawing. 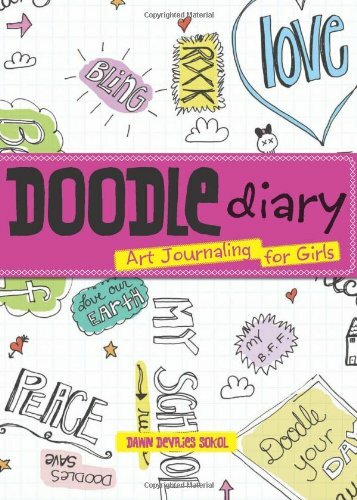 These books are cheap gifts for girls 12 years old! 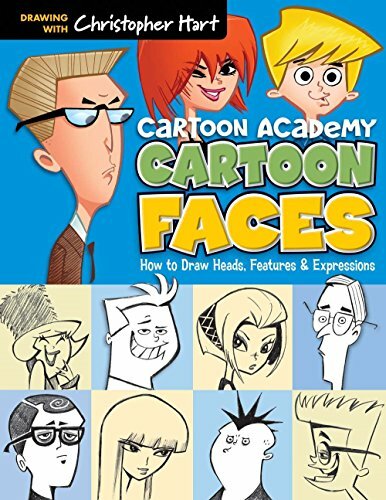 Learn How TO Draw Fashions at 12 Yrs Old! 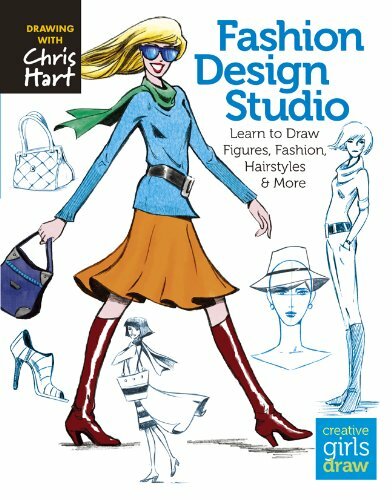 These fashion books are great for learning how to design at this age. 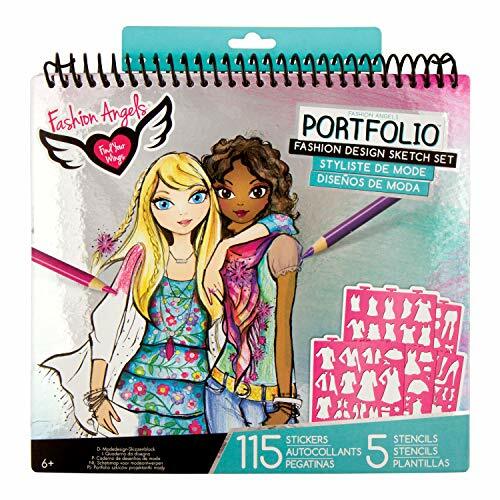 12 year old girls really enjoy making up their own clothing styles and interior designs with these books. Bring out her inner fashionista, you never know the places she'll go with something as simple as these gifts. There's all sorts of talent that's going to emerge from her time with these gifts. 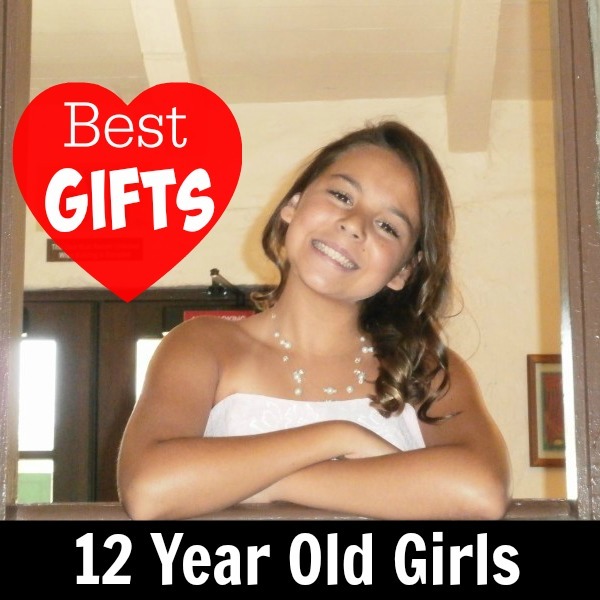 Top 12 Year Old Girl Gifts! The MoonJar! This is the coolest jar for saving, sharing and spending money! Learning to budget is something that every 12 year old girl should learn to do as early as possible because it's going to help them later in life. 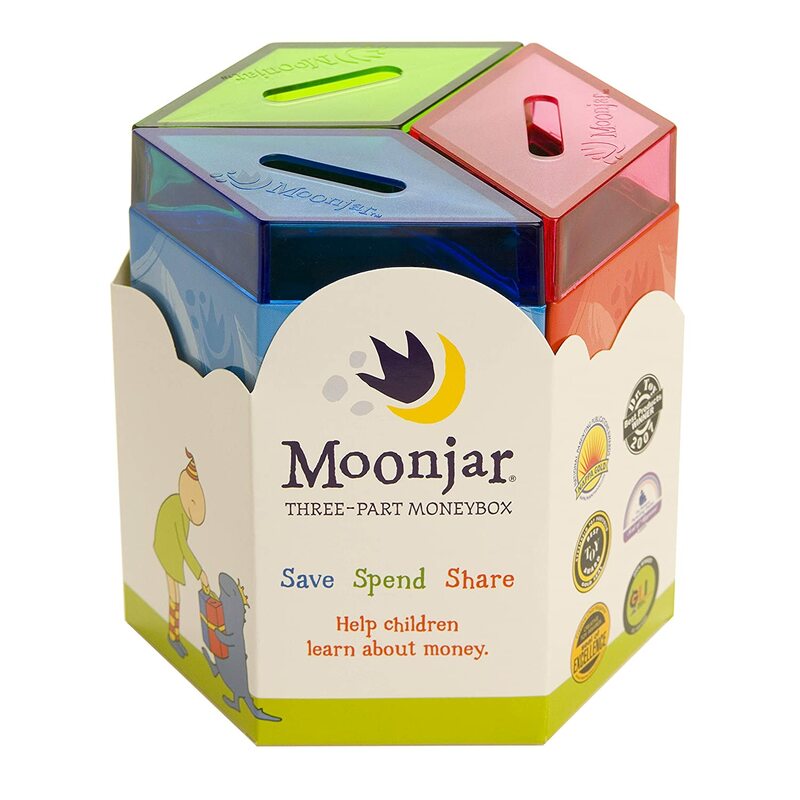 This jar is broken up into 3 separate compartments making it easy to distribute chore and babysitting money so that it doesn't grow wings and fly away. Does you 12 year old have good money habits? 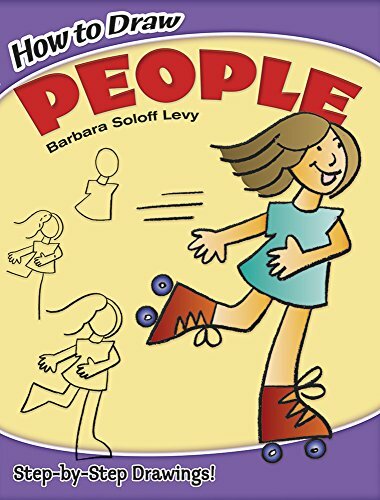 ​This is a good book to give a 12 year old girl to teach her about money. 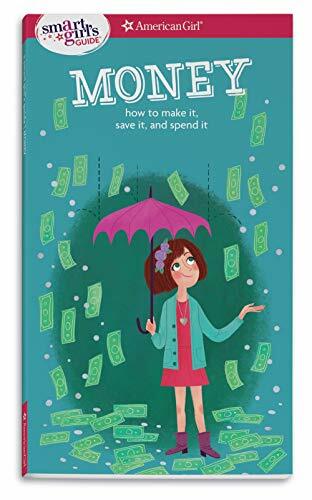 This book inspires girls to make, spend and save money the right way. It's important to give children a good concept of what to do with money when they have it, especially at Christmas or birthdays when they have some. 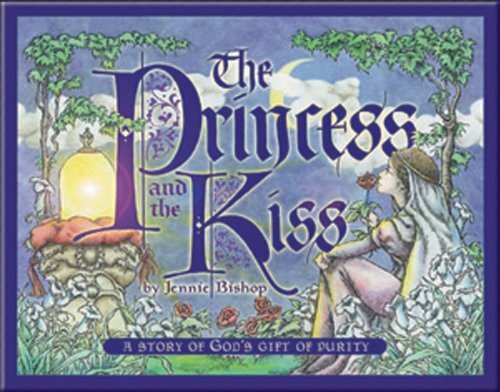 This is a super special parable of a princess who waits for a man worthy of her precious gift. Such a great message that comes from a pure heart and sincere faith, perfect for a 12 year old girl. This is the age where they understand the message of the book and can be influenced in a positive way to wait for the prince they marry. 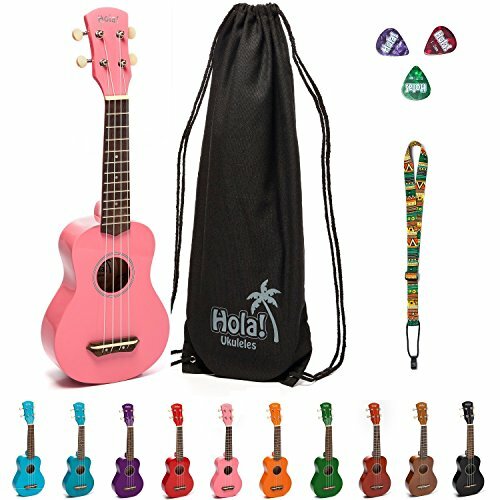 ​A ukulele is so much fun, a unique gift that any 12 year old girl is going to have fun with. This is superior to any beginner ukulele out there, great for beginners who are just learning to play. It even includes lessons with the purchase, it comes in lots of colors to choose from. 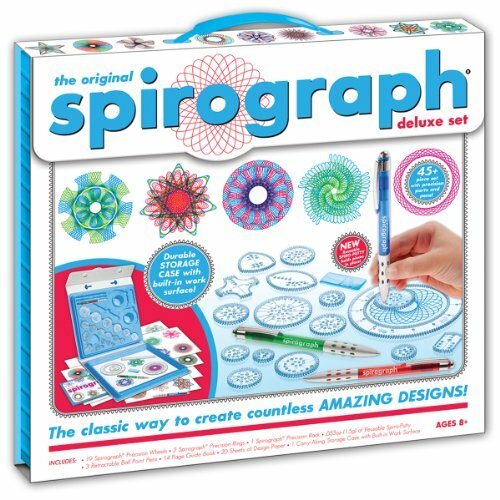 You will not regret this purchase, these are such cool gifts and girls LOVE THEM. 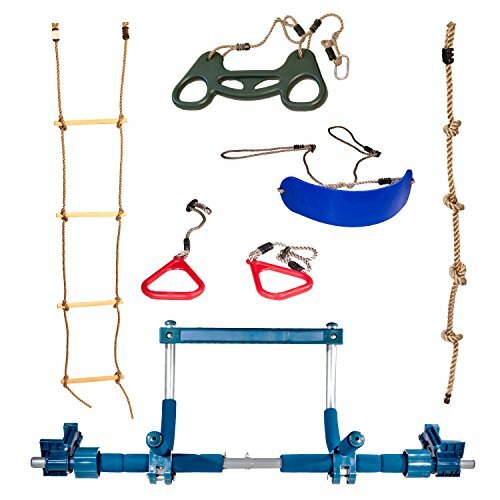 This indoor playground is awesome, it comes with a Indoor Swing, Plastic Rings, Trapeze Bar, Climbing Ladder, and Swinging Rope. Hang it up in her bedroom doorway at home and watch how much fun she's going to have with it. 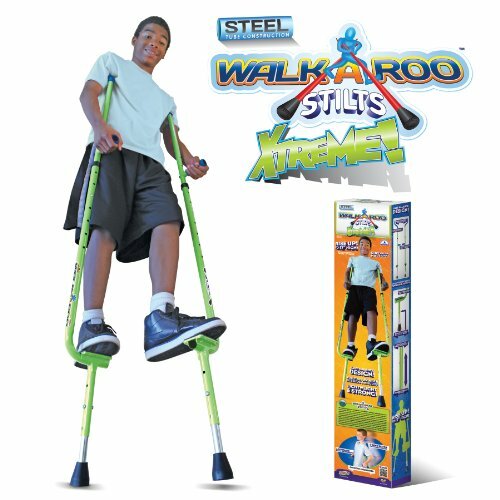 It can safely hold up to 300 lbs and it has a ton of uses, great for working out or just play. 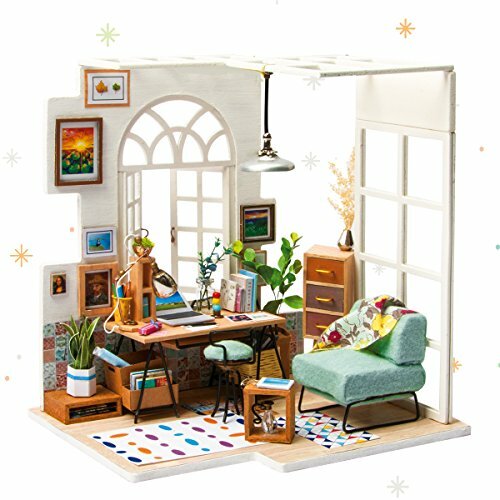 This is such a cool gift idea, your 12 year old will get to put together one of these DIY miniature dollhouses all by themselves. There are step by step instructions for building the kit you choose. All the little details are there, it takes about 20 hours total from beginning to end but what a cool outcome when you're done. 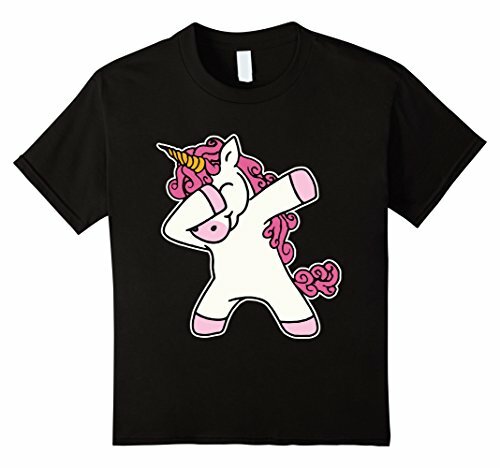 This cute unicorn dabbing shirt is a great gift for a girl who is twelve years old. If you want to slay her Christmas, this savage gift will do it because every girl this age needs a unicorn dab shirt like this in her fashion repertoire. Magnetic Mini Tile Art Is Fun! 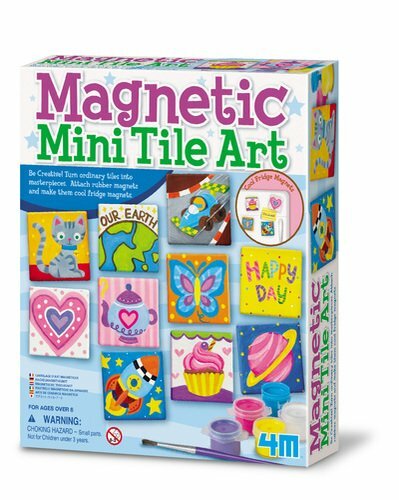 This magnetic tile art is such a good gift for a 12 year old girl because it encompasses all entertainment and imagination. Create custom designed tiles that will stick anywhere magnets will stick. 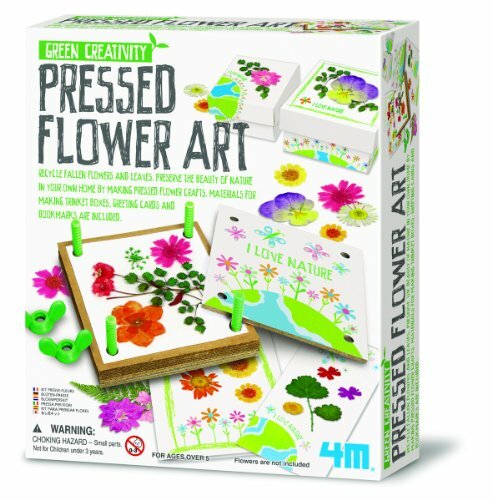 There are endless designs to create on your own magnetic tiles and it's a cheap craft that will keep them totally entertained. I might even buy two just so you have more tiles, that's what we did. 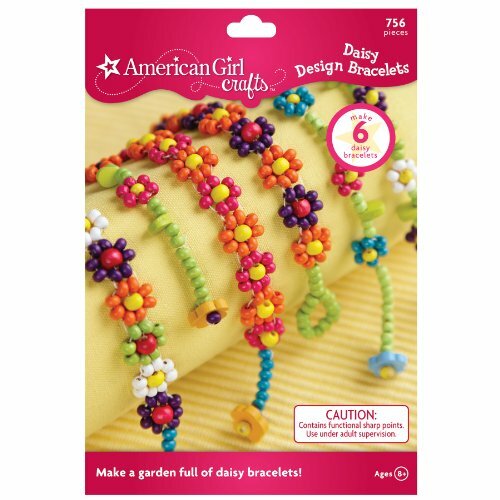 Arts & crafts kits make a great gift for girls who love to build and create. My daughter and her friends love to create things, whether it be bracelets or other colorful crafts. Craft kits are another cheap gift to buy a 12 year old girl that she will love. 12 yEar Old GIrls LOVE Lip Balm! 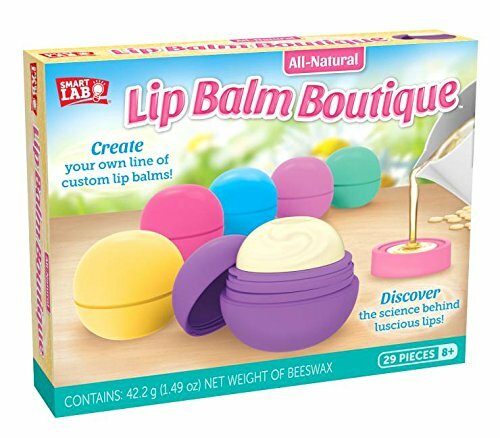 ​This Lip Balm Boutique is a cool crafty present to buy a 12 year old because they can create their own all natural lip balms and even learn the science behind how its really made. This little beauty craft project introduces girls to chemistry in a way that is fun and creative. 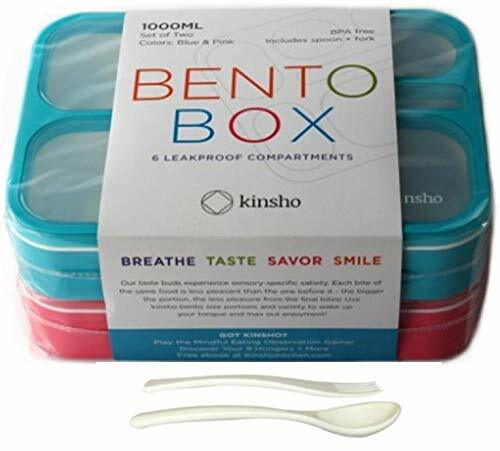 Included in this kit are 6 lip balm containers, 1 lip balm mold, 1 lotion bar mold with 4 shapes, 1 gift bag sticker sheet, 6 lotion bar gift bags and beeswax. For the price, you're twelve year old can create 6 different lip balms in really cool containers like the ones that popular brands like EOS come in. My 12 year old daughter and her friends enjoy doing their nails. When they have sleepovers the first thing they do is have mani-pedi time while watching their favorite tween chick flicks. 12 y.o. girls love gifts like these because they are girlie. 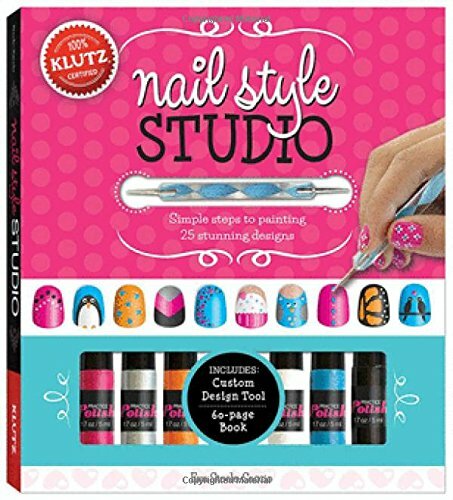 Every girl has their own style and taste and these nail kits allow them to express their individuality in different designs, colors and patterns. 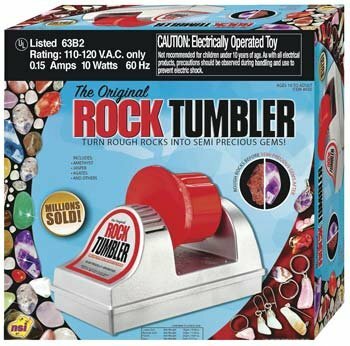 Rock Tumblers Make Cool Gifts! Rock Tumblers make cool gifts for 12 year old girls because they can smooth out stones and make gorgeous gems. My daughter has always had this fascination with rocks and gems when we would go hiking, fishing or camping. 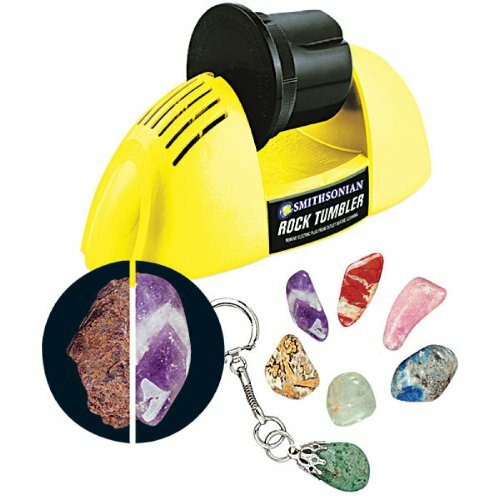 Inside you get the rock Tumbler machine, rough semi precious stones, grit, polish, jewelry settings, and glue. Find your own stones or use the ones they give you. Turn ordinary rocks into precious gems! A Self Cleaning, Self Feeding Fish Tank! 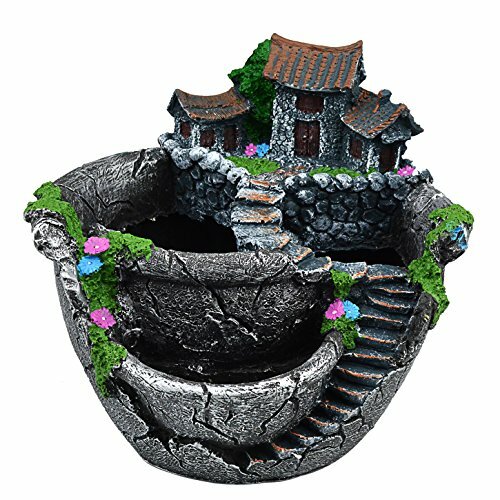 These self cleaning, self feeding fish tanks are seriously awesome gifts for 12 year old girls! It is its own little ecosystem and its absolutely fascinating. Gifts like this are unique and give girls an appreciation for life science. The fish waste feeds the plants growing above and the plants clean the water down below! 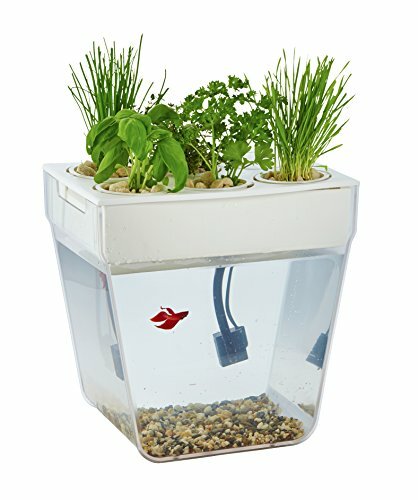 Grow food while taking care of your fish at the same time. The Back to the Roots Water Garden comes with everything you need to get started, including water pump, organic seeds and a discount coupon for a fish! Women IN Science Is A Great Book! 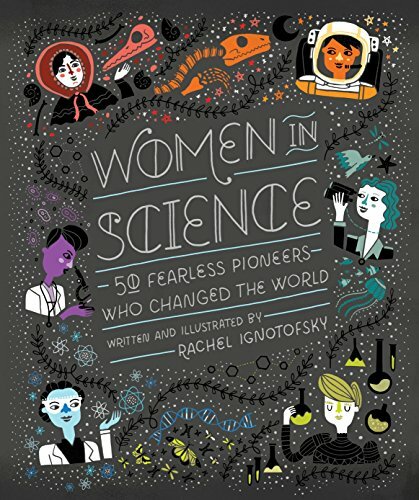 Women in Science is about 50 fearless pioneers who changed the world - who all happen to be women! ​These are women in history who had to overcome adversity and difficult obstacles in order to achieve what they did. Their endeavors and accomplishments are impressive, it will motivate and encourage any 12 year old girl who reads it. Some of the women mentioned are Ada Lovelace, Wang Zhenyi, Marie Curie, Lillian Gilbreth and Jane Goodall. 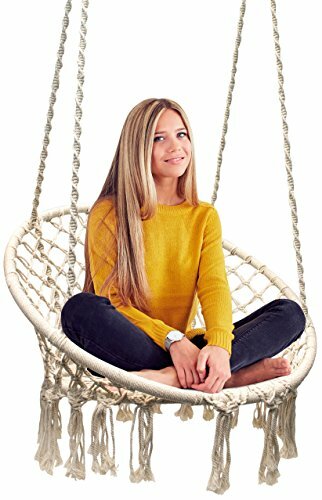 Really Cool Outdoor Gifts for Girls Age Twelve! 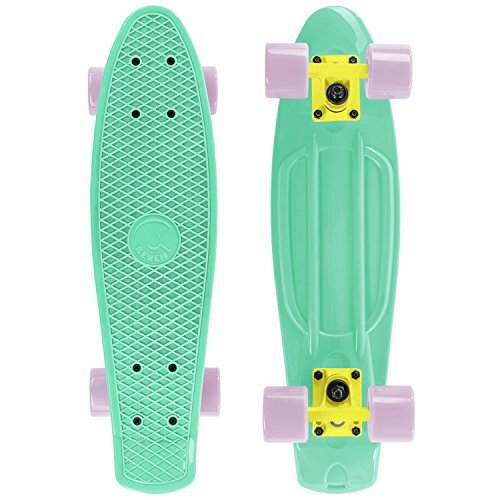 Looking for some cool outdoor gifts for girls age twelve?! Here are our top favorite gifts for getting girls outdoors! They range in price for every budget! Too many kids are spending all their time indoors but with a gift like these, how could you not go outside more? 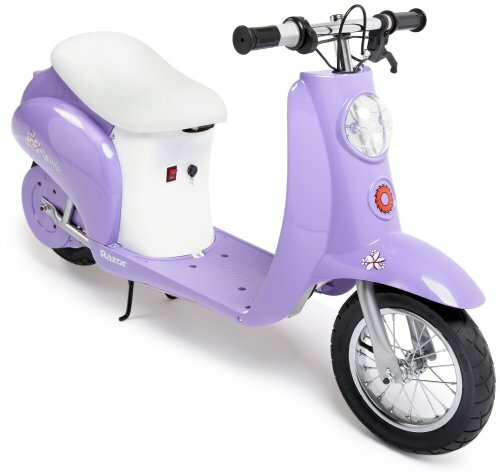 This is the perfect size for a 12 year old girl to zip around the neighborhood, it's like one of those retro European scooters that they can sit and ride. It takes about 12 hours to charge and will go for about 2 hours non-stop. 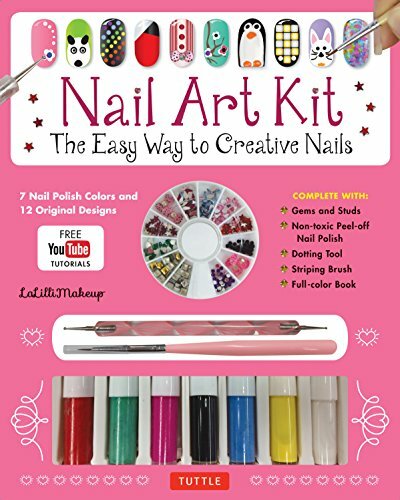 This is one exciting gift idea that your 12 year old daughter or grand daughter is really going to appreciate. It will go up to 15 mph - that's fast! 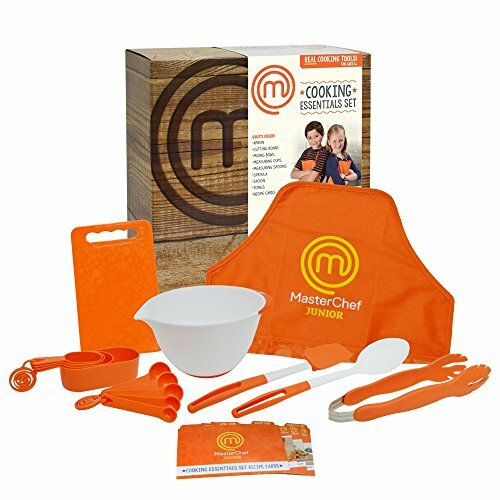 This is a unique gift idea that a 12 year old girl will LOVE. It works indoors or outdoors and makes a comfortable place to lounge and read or play on their phone and tablet. 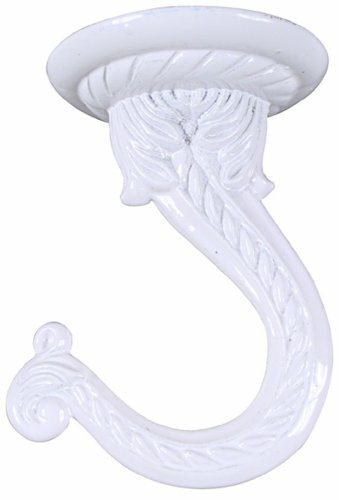 Hang them from one hook or two, it's up to you, very easy to hang up and looks really nice too! 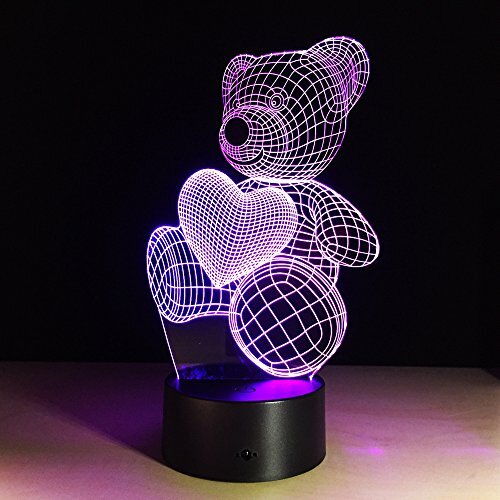 Check out this cool night light, it's an LED lamp in the shape of a bear. 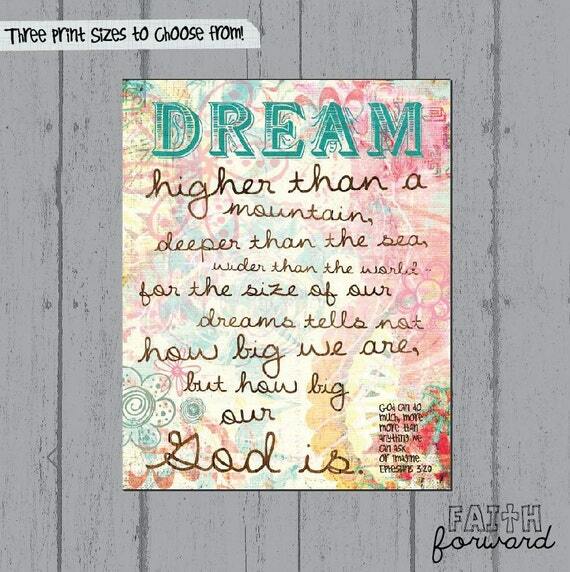 Such a cool piece of tween girl bedroom decor. 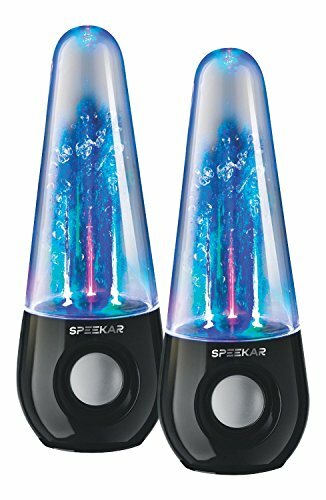 These dancing water speakers are one of my daughters favorite toys! She got it for her 12th birthday and it has entertained everyone that has come over our house. 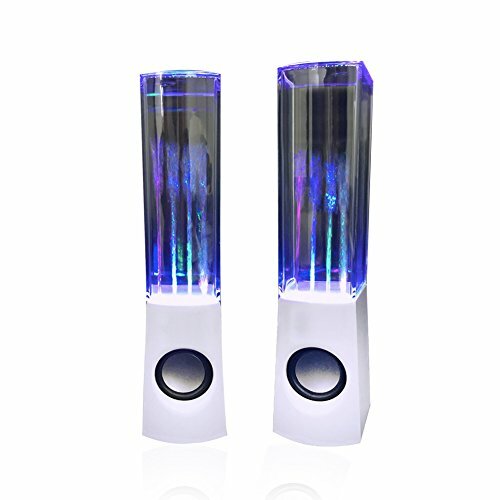 These dancing water show fountain speakers light up and dance to the beat of any sound they are hooked up too. My daughter hooks them to her smartphone and her laptop. Turn off the lights and watch them dance! 12 Yr Old Girls Love Hair Bling! 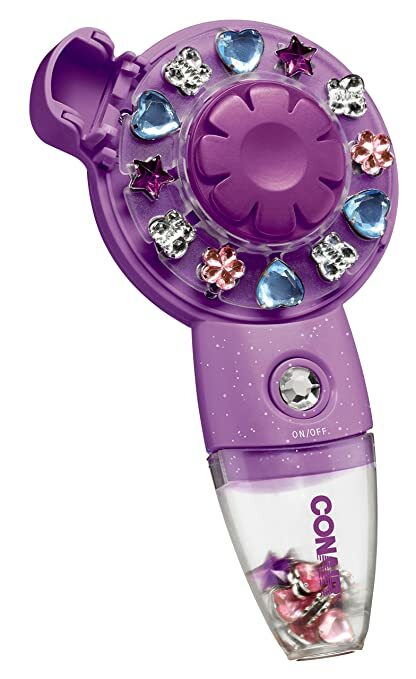 This Conair hair gem and beader has been a favorite for years and years. It's one of the best selling hair gem tools available for tween girls. This hair gem jeweler makes it quick and easy to apply reusable gems to your hair in seconds. It's an inexpensive gift idea that she is going to absolutely LOVE, LOVE, LOVE! 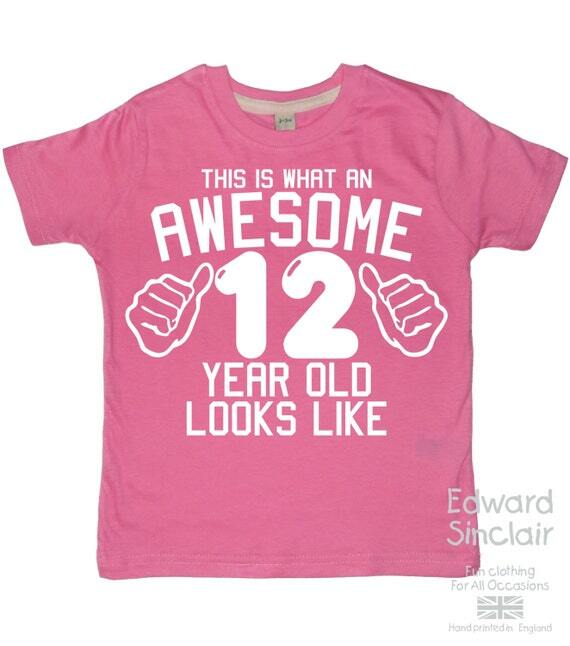 Your 12 year old will have a cool, trendy look that is easy to create. The hair gemer comes with 24 resuable gems that work on all hair types. The geming tool itself holds 18 beads and there is a storage unit built in the bottom to hold the rest. Gems come in 2 different sizes and 4 different shapes for creating a unique look every time you style your hair. 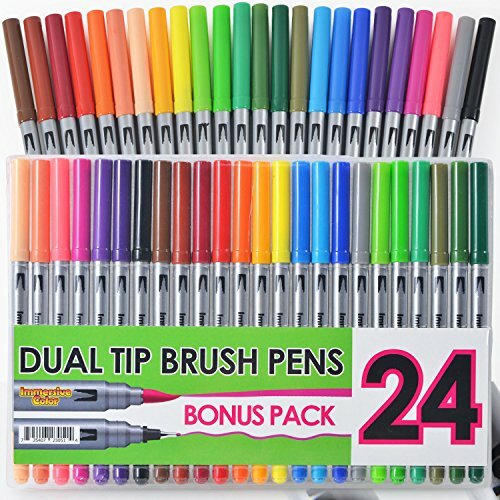 24 Pack Dual Tip Brush Pen Set - Great For Stamping! These watercolor brush pens are perfect for coloring, blending, calligraphy and illustrations. My 12 year old loves to color and these pens have come in handy for a lot of her projects. They are full of color, made to last and can be put back in the same carrying case they come in. 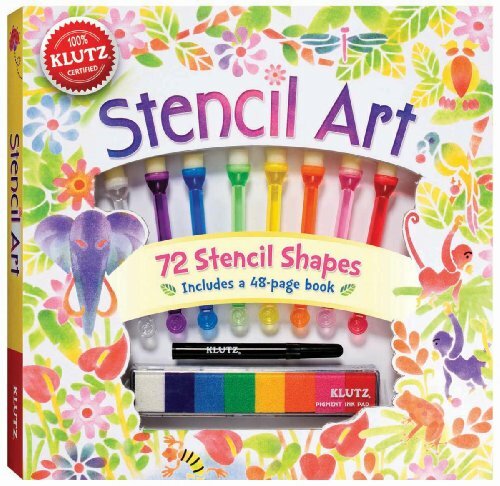 There are 24-colors in this set, lots of green, blue, red, orange and purple blends to choose from. There are no duplicate colors in this set, each colors is different. They have a brush tip on one end and they have fine point on the other. 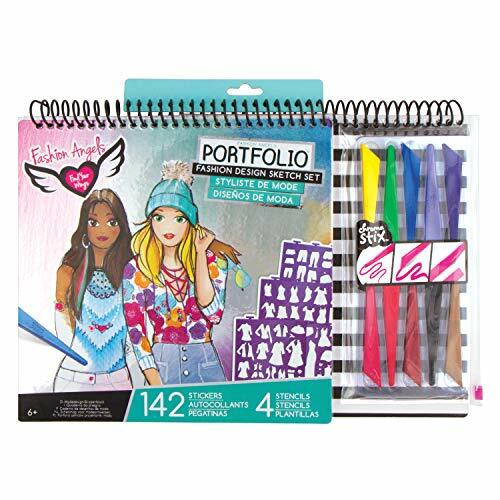 For the price, these markers make an inexpensive gift for tween and teen girls along. Give them with a cool coloring book if she doesn't already have some. 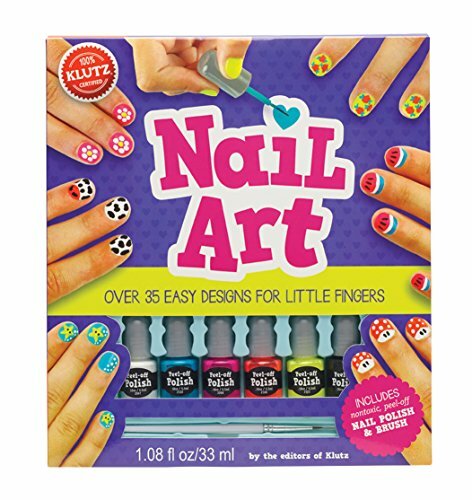 Related: How about 101 Stocking Stuffer Ideas for 12 Year Old Girls? 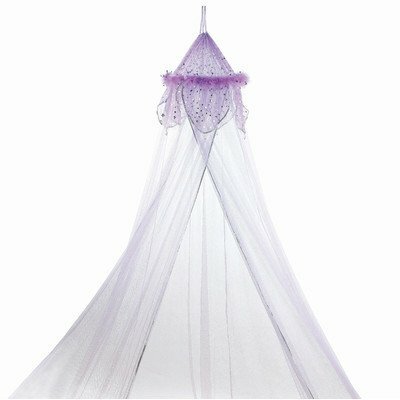 The bed canopies make girls feel like a princess in their very own bedroom. My 12 year old daughter loves having a bed canopy and all her friends that come over end up wanting one too. The best thing about them is that they are so pretty and girly (and did I mention cheap in price). 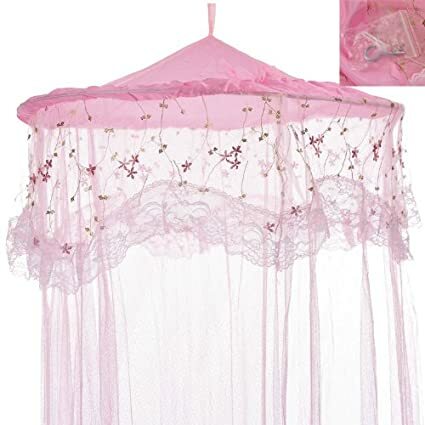 You can get a really pretty girls canopy for over the bed for under $20 - some even cheaper than that! My 12 Year LOVES Her Richie House BathRobe! A comfy, warm robe makes a good gift idea for a 12 year old girl. Richie House Big Girl's bathrobes use pretty, feminine designs that my 12 year old loves and the're comfortable and warm. My daughter wears her robe almost every morning and it's what she lives in on Saturday mornings. 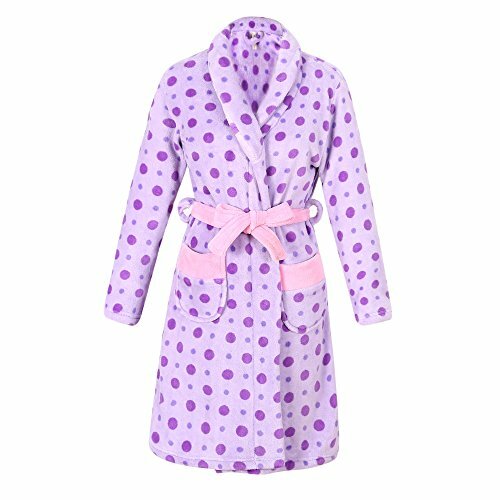 ​A simple gift like a nice, trendy looking robe is PERFECT for a 12 year old girl because its stylish and useful. Win/Win! 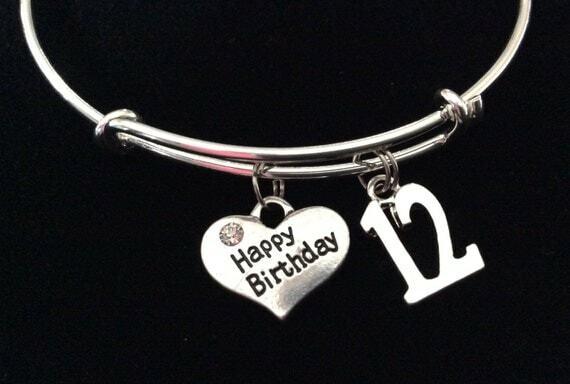 Special 12 Year old Girl Birthday Gift Ideas! Etsy has a lot of handcrafted and homemade items that make special gifts for a twelve year old girl. 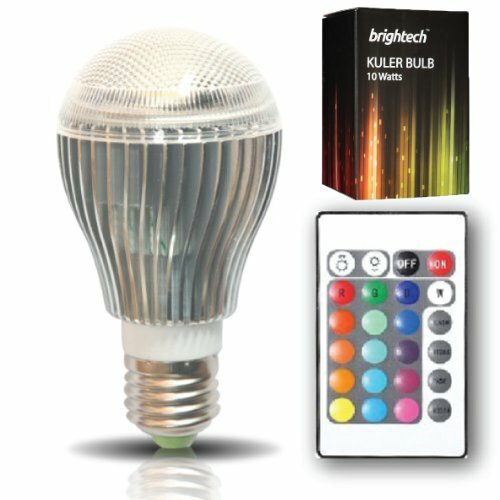 Here are some of the best ideas we've found if you want something a little less main stream and a little more unique. I love supporting Etsy and the artists and crafters on their site because a lot of them are ordinary parents and grandparents working for themselves. This lucky penny necklace is absolutely one of the best gift ideas ever for a 12 year old girl because it's customized in the coolest way. 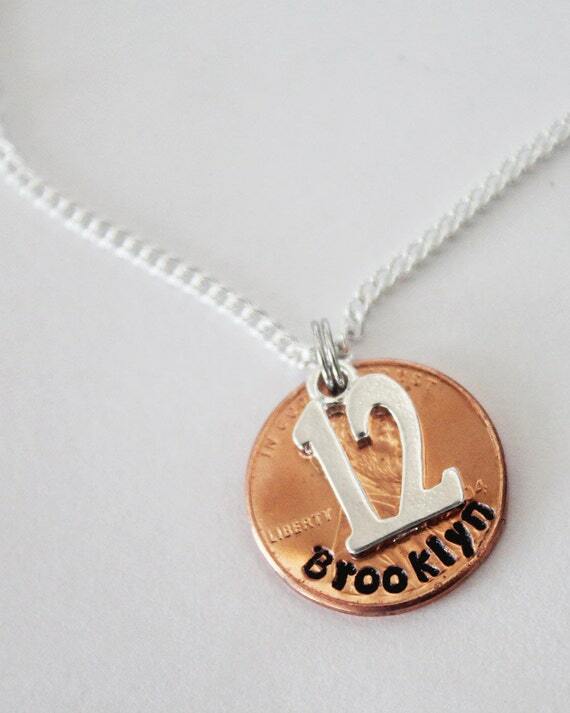 If you want a present for 12 year old girl that is unique and special, this penny necklace is the perfect gift. I promise you that when you give her this necklace, she's going to think it's the coolest thing. It's a penny engraved with your 12 year old's name on it with a number 12 charm hanging with it. Makes a cool birthday or Christmas present she will look back on for years to come. 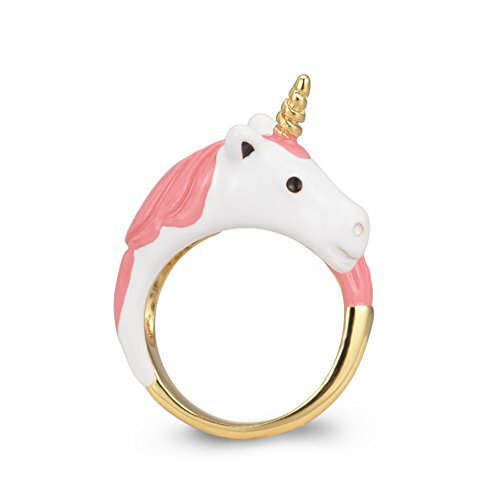 It's also available in a keychain ring. I review toys for girls and boys for a living so I'm always wise to what the best gifts and top toys will be! Here are some very popular gift ideas for twelve year old girls to help you shop. FavoriteTopGifts.com is a participant in the Amazon Services LLC Associates Program, an affiliate advertising program designed to provide a means for sites to earn advertising fees by advertising and linking to Amazon.com. 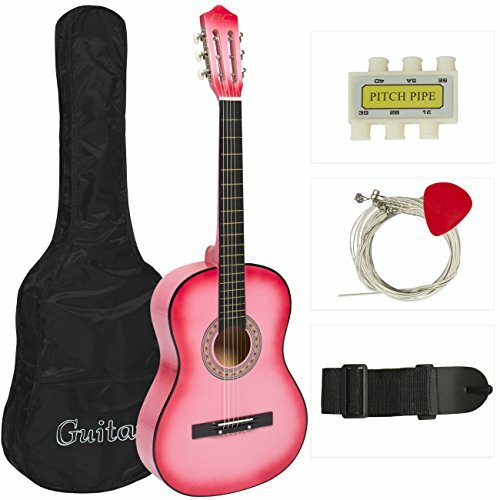 FavoriteTopGifts.com works hard to bring you the best gifts ideas for boys and girls of all ages. 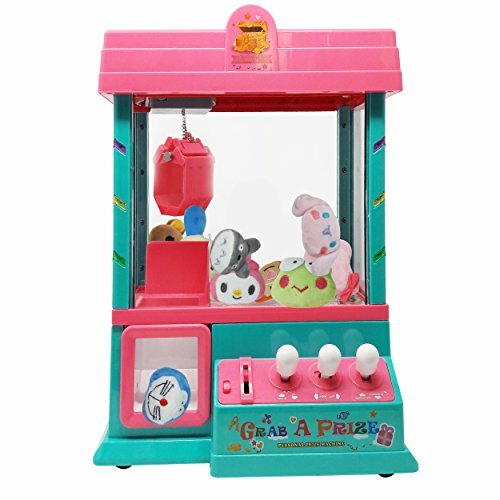 If you purchase a toy through this site, we will receive a small commission for the referral.